A different kind of cocktail: Picasso and Khokhlova! You must be a member of the Moscow Museum Lovers Group to attend this activity. Would you like to join this group? 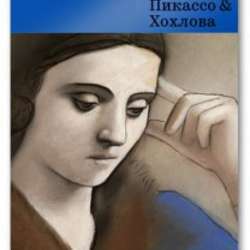 This exhibition is about to end and we cannot miss the chance to see Picasso in Moscow! Please, buy the ticket in advance online.